WINTER SPRINGS, FL, August 1, 2017	(Newswire.com) - The Tennessee Tow Show, hosted by Tow Times magazine and the Tennessee Tow Truck Association, will focus on safety this year to raise awareness of the estimated 60 tow truck drivers or operators who lose their lives each year in roadside accidents. 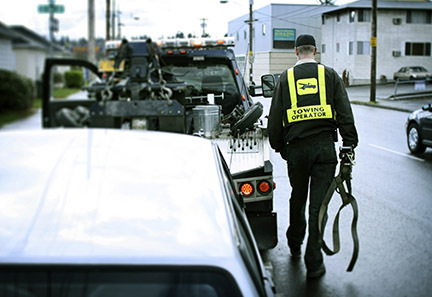 Tow truck drivers face impaired, inattentive and distracted drivers each day in the course of their work. 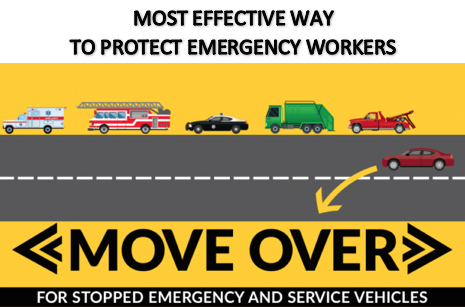 That's why tow trucks are included among emergency vehicles in Move Over laws of all 50 states. 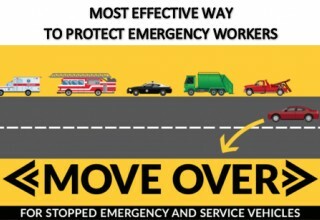 Still, that is not enough since the public often is unaware of Move Over laws, which also may be spottily enforced. Tow truck drivers and operators need to remain vigilant to the dangers of the job. 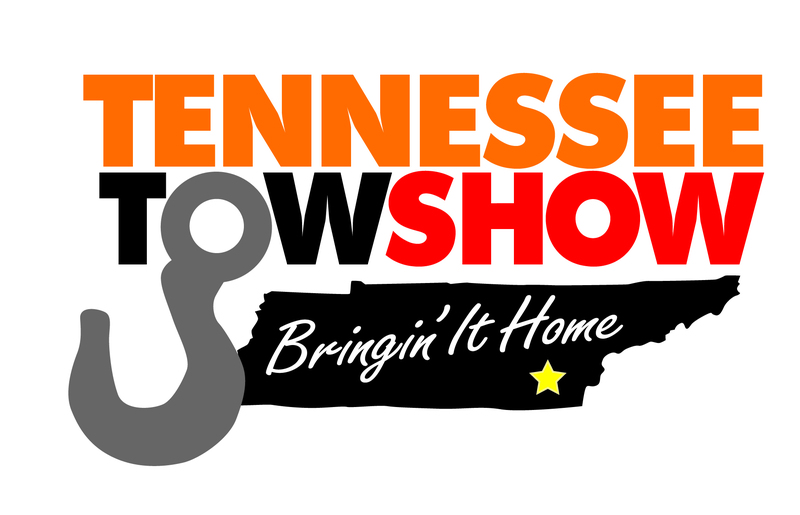 The fifth annual Tennessee Tow Show, scheduled for September 14 - 16 at the Chattanooga Convention Center, is creating an on-floor safety theater free to all registered attendees of the show. The hazards of distracted driving, and more. Show seminars will touch on topics such as how to protect tow truck drivers and the risks of towing hybrid vehicles. Plus, hands-on training and equipment demonstrations are scheduled to help towing operators learn more about staying safe. Also taking place during the Tennessee Tow Show weekend: the unveiling of names added to the Wall of the Fallen memorial to tow truck operators who have died in the line of service. This memorial event will be held Saturday morning, September 16, at the Chattanooga-based International Towing and Recovery Hall of Fame and Museum, the nation's only institution dedicated to the history of the towing and recovery industry. Tow Times magazine is over 35 years old and is published by and for towing and recovery business owners. 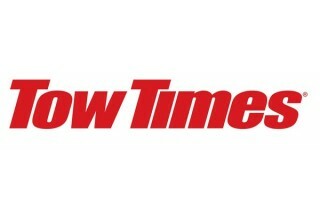 Tow Times is a unit of TT Publications Inc., based in Winter Springs, Fla., a company comprising towing company owners as stockholders as well as its board of directors. 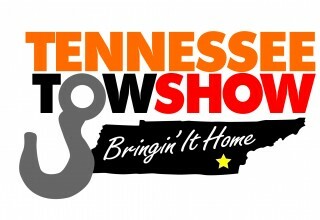 For more details about the fifth annual Tennessee Tow Show, visit TennesseeTowShow.com.